Moving can be a very stressful experience, but there are two things that you can do to minimize the disruption and to ensure a smooth move. First, plan ahead. Consider some tips for moving out: have a plan for each room, and for packing and unpacking its contents in the old location and the new. Figure out the roles of each family member. Remember to take into account your kids’ and pets’ needs for food, water, games and rest on every day of the move and on arrival at your new location. 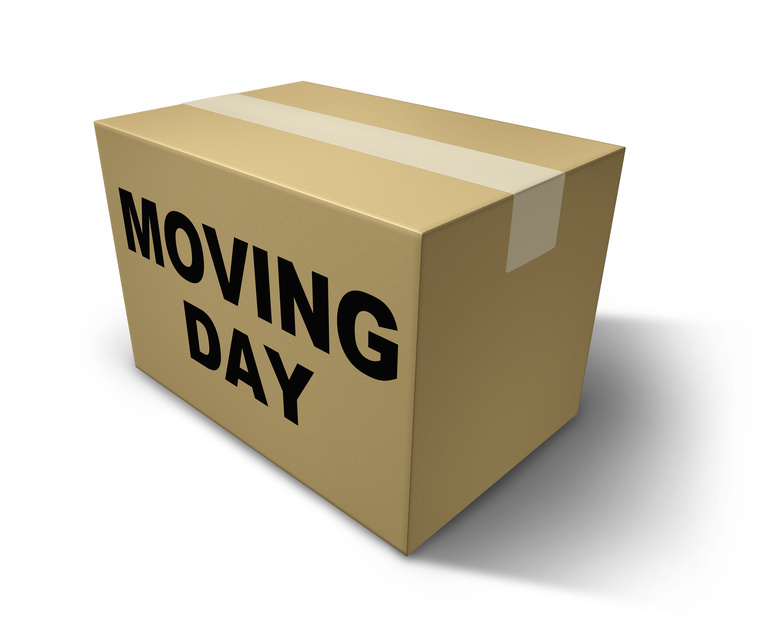 Keep in mind that you will need a minimum of personal belongings and kitchen supplies with you before your things can be unpacked at the new location. The second thing that can save you a lot of hassle and bother is finding a reliable moving company. Many movers offer complete packing, cleaning, and moving services for residential and commercial clients. They can also provide packing supplies like tape, boxes, and filler. They can also offer useful tips for moving out. It helps to have checklists of things to do, such as shutting down and starting up utilities and other services, filing a change of address with the postal services, your bank, credit cards etc. Almost two-thirds of adults in the country, or 63%, have moved house at least once in their lives, though another 37% have never moved and have never left their hometowns. Among those who do move, job or business opportunities are given as the commonest reasons for moving. And every year, one third of all renters in the U.S. relocate. About 40% of all Americans say they are “very likely” or “somewhat likely” to move house within the next five years. The Census Bureau reports that every year since 1980, some 43 million Americans or 16.8% of the population, relocate. Whether you are moving locally or across the country, professional movers will be able to make the whole process smoother and easier. There’s a certain appeal to putting all your stuff in a moving truck and driving off across the country. But there are many reasons to hire movers: you may not have time to spare from work at either end of the move, to pack and unpack your belongings. Many moving companies will carry out the whole operation, from packing, moving, unpacking and setting up in your new location. For time-saving convenience, these services can’t be beat. All that you have to do is get yourself, your family and your pets to the new location. Moving companies have a wealth of experience and can offer you a lot of easy moving tips that will save you a lot of fuss and bother. When you hire a moving company, you gain a few more days of comfort. You can leave the packing to them for the last day, and also have them unpack at your new house faster than you can do it yourself. So whether you’re looking for tips for moving out, packing supplies or complete packing and moving services, a moving company can make your job much easier. Keep in mind that with all the excitement and disruption caused by moving house, you need to keep a special eye on kids and pets. With professional movers to help you, you can focus on getting yourself to the new location ready to begin a new phase of your life.